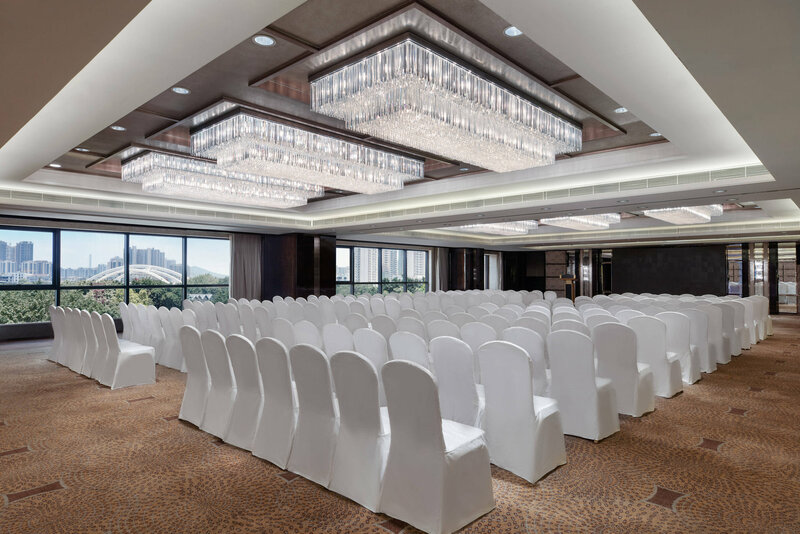 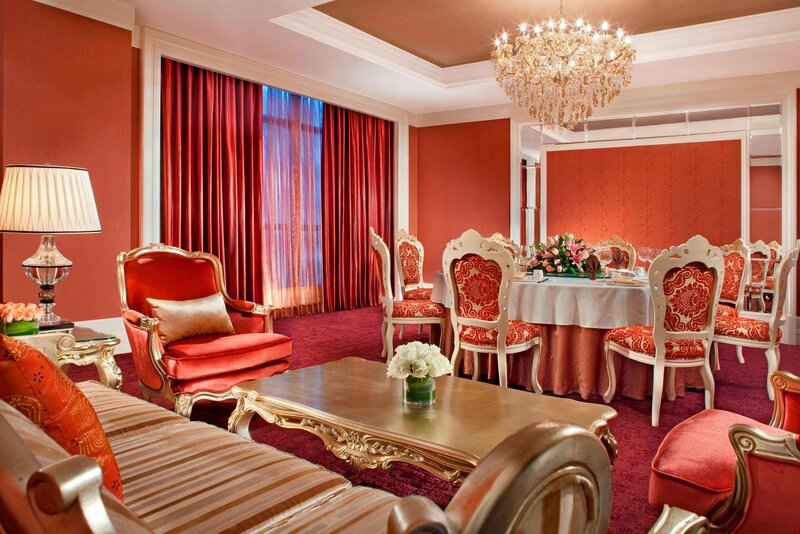 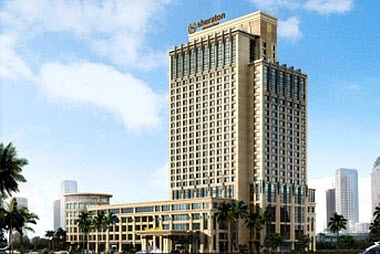 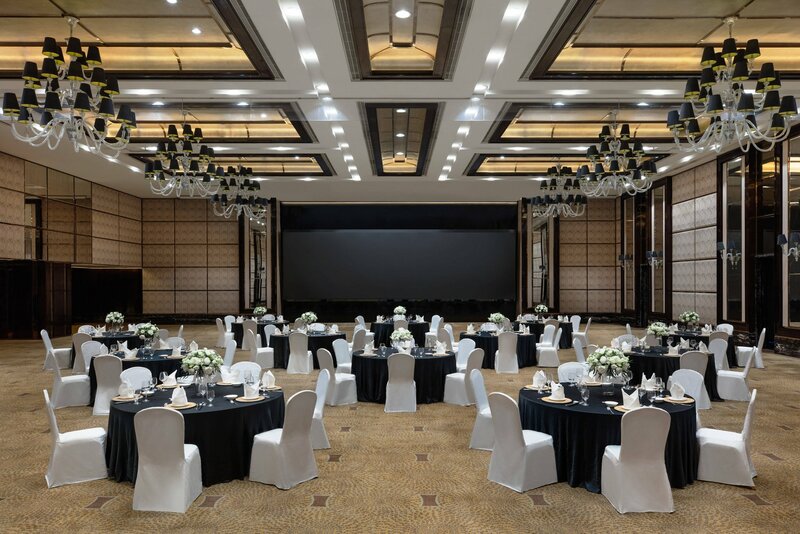 The Sheraton Zhongshan Hotel has 362 comfortable guest rooms, including 44 uniquely-designed suites and is the ideal destination for every occasion, from family getaways to business stays. 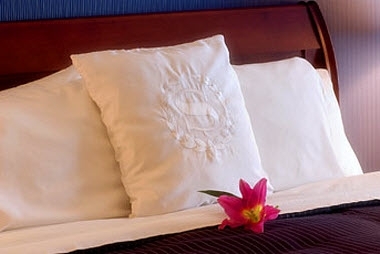 Enjoy local restaurants with authentic and genuine style cuisines, and when your day is finished recharge in our signature bed after your travels, kick back with smart amenities and stay connected with high-speed Internet – all the essentials for an effortless stay in the center of the city. 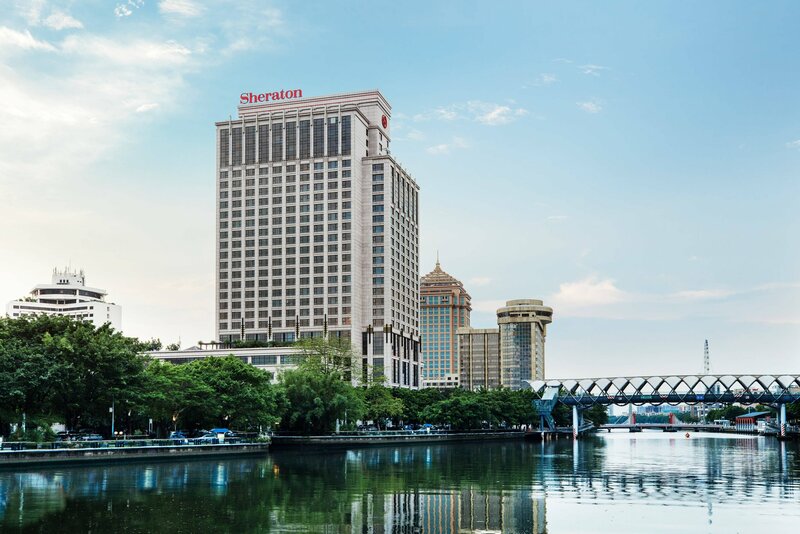 With river front views and the city lighting up at nights, The Sheraton will be sure to leave you in awe and wanting more!